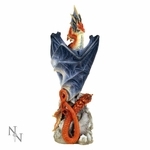 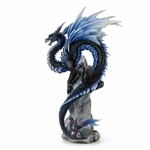 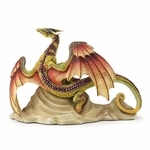 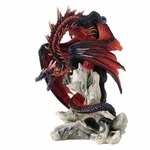 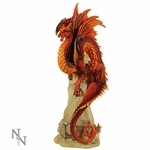 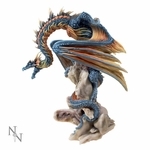 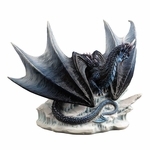 All Andrew Bill Dragonsite dragon figurines are handmade, hand painted, and highly detailed. 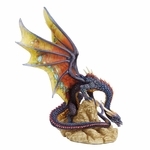 Each dragon collectible comes packaged in form fitting styrofoam, and is placed inside a full color dragonsite gift box. 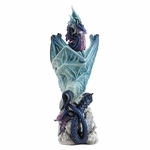 Many of these dragons are limited editions and will not be around long.